Personal training program and 24/7 in app customer care team keeps you motivated to train consistently, meet your goals and decrease back pain with good posture. 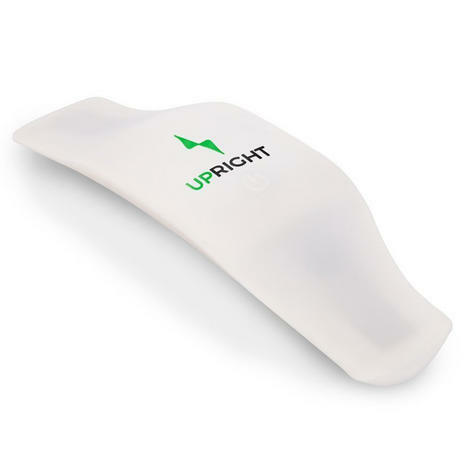 Upright attaches to your upper or lower back, accurately detects when you are slouching with unique technology and vibrates to train you to sit in a comfortable Upright position. UPRIGHT is a wearable that trains you to sit and stand upright. 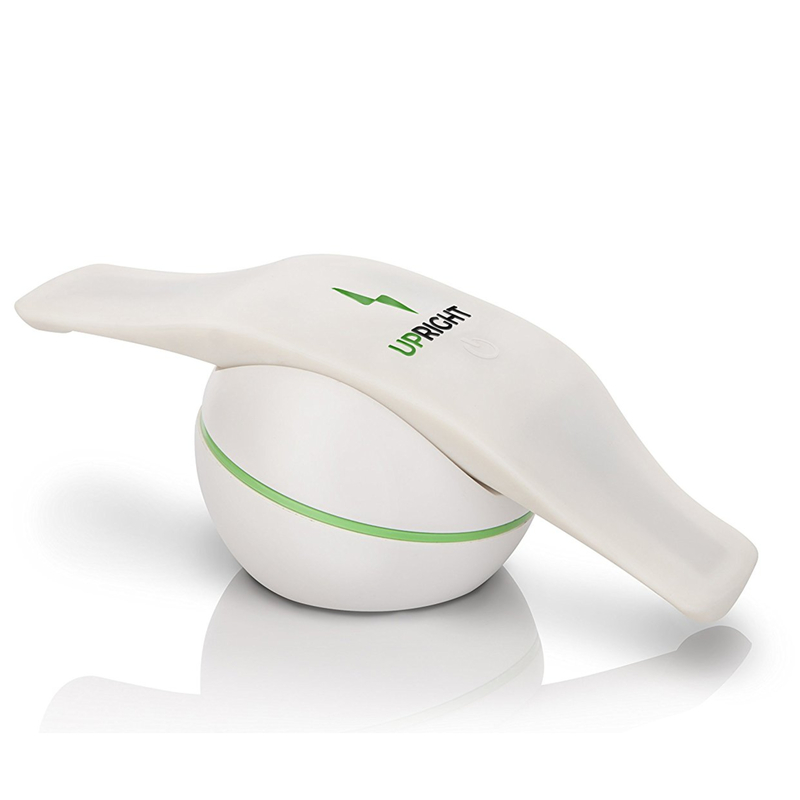 It comfortably attaches to your lower back and gently vibrates if you begin to slouch. Training with UPRIGHT will allow you to achieve a posture that you can be proud of. 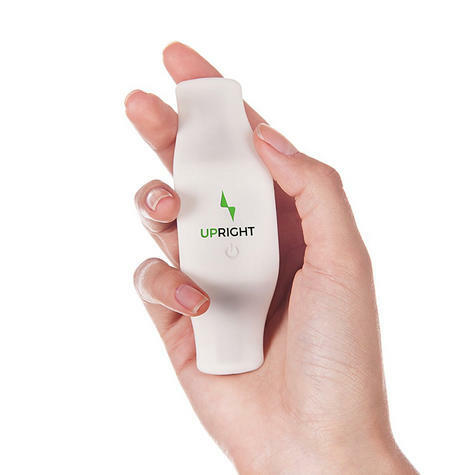 Whether your goal is to be more productive at work or to radiate confidence, it is about time you decided to finish each day UPRIGHT. 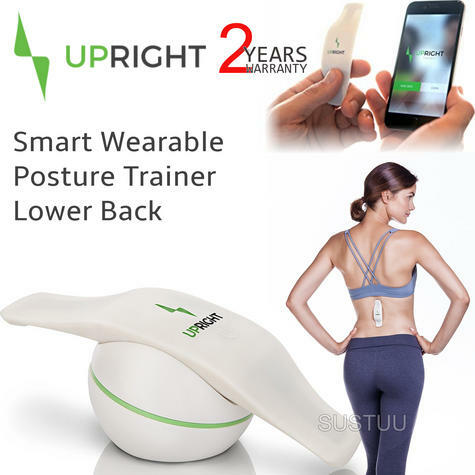 THIS OFFER IS ONLY FOR UPRIGHT PRO SMART WEARABLE POSTURE TRAINER - LOWER BACK,OTHER ITEMS SHOWN ARE JUST FOR REFERENCE PURPOSE. 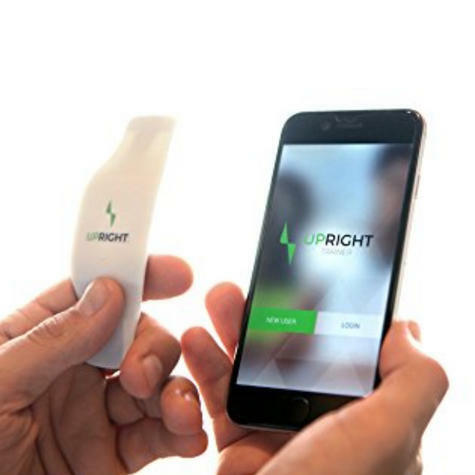 Buy with Confidence from a Upright Authorised Dealer and All Purchases come with a VAT Receipt.